Trichloroethylene is also called as Trilene. 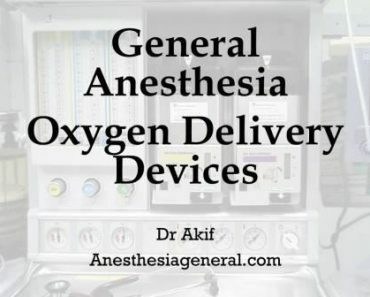 It is an inhalational anesthetic gas, which was widely used until recently. It is still used in some developing countries because of its cheap cost compared to the other halogenated inhalational anesthetics. • It is colorless liquid. • Non inflammable, non explosive. • Can decompose to phosgene and HCI at temperature above 25⁰ C e.g., by cautery. Trichloroethylene was used for labor analgesia (painless labor). The parturient self inhales Trichloroethylene vapors through a portable trielene inhaler. It is contraindicated with soda lime (closed circuit). This is because of toxic gases that can form when it is used with soda lime. • Second most potent inhalationäl agent (MAC 0.2%). Normally used concentration is 0.5%. It sensitizes the myocardium to adrenaline. Blood pressure is well maintained. It stimulates respiration causing tachypnoea. Reaction with soda lime: It can react with soda lime producing dichloroacetylene which is neurotoxic effecting cranial nerves [most commonly involved are V and VII(commonest is V) but III, IV, VI, X and Xii can also be involved and phosgene which is pulmonary toxic (can cause ARDS).